Psssst! 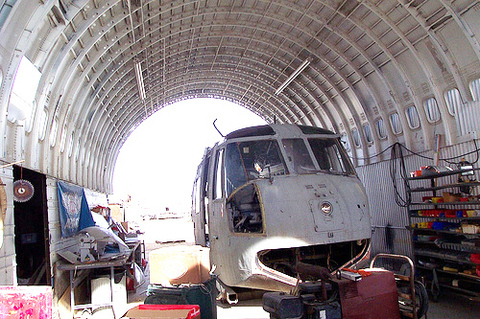 Who Wants to Buy a Used Boeing 747, CHEAP? BULLISH MARKET FORECAST! BULLISH MARKET FORECAST! Have you ever dreamed of purchasing your very own Boeing 747? If so, now is the time to talk with your finance people and get all your ducks in a row. During the next two to five years, the price of used Boeing 747s may fall to historic lows as the global supply of dead 747s climbs to unprecedented highs. The in-service arrival of next-generation widebody aircraft such as the Airbus A380 and the Boeing 747-8 means that several hundred of today's oldest 747s -- mostly 747-200 models built during the 1970s that are currently used as air freighters -- will soon be headed out to pasture. Mass retirement is looming for the world's fleet of aging freighters, especially Boeing 747-200s. Boeing says that 40% of the 320 747 freighters in service are at least 25 years old but keep flying because strong demand for new passenger jets and delays in delivery of Airbus A380s have suppressed the supply of replacement airplanes. James Edgar, a cargo specialist with Boeing, says the old 747s "will be retired in droves" in the next few years as airframe production catches up with global traffic demand and passenger transports such as 747-400s are released for conversion to freighters. Inevitably, a few of these vintage 747-200s will continue to fly, and some may be converted into technology testbeds or supersized VIP private jets. (Heads-up Larry and Sergey!) 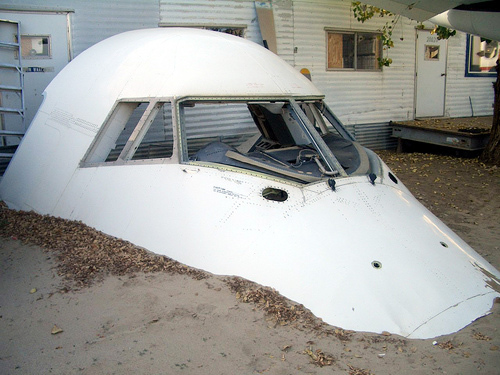 Most, however, will be ferried out to the desert, broken up, and salvaged for scrap. What a bargain! For far less than the cost of a new Ferrari, you could be the first on your block to have your very own 747. Particularly if you think the whole shipping container architecture thing has become a bit trite, this may be a once-in-a-lifetime opportunity to blaze new trails in the annals of creative-reuse. Don't giggle: Various backwoods-types have already converted smaller Boeing 727s into prefab houses (interior views here), and a woman in Southern California made headlines in 2005 when it was learned that she planned to build a high-end house in the hills around Malibu using various pieces of a single 747. The 747 House: Main structure, left; Meditation pavilion, right. Illustrations via Syndesis, Inc.
Perhaps we're due for a widebody upgrade? In any event, keep an eye out at a boneyard near you as those hundreds of old 747s begin to arrive for hospice care. If past trends are any guide, the scrapyards around Mojave, Calif., Victorville, Calif., and Marana, Ariz. are likely to become fertile ground for 747 bargain-hunters. Just don't forget to bring your checkbook. Laugh all you want about cockpit sections, but there are some serious flight sim gamers out there who retrofit cockpits for that "way too much time on my hands" realism. Scott, that's not laughing you hear... it's ENVY! I am looking for 747 landing gear for a sculpture design. Any idea where i can find them and how much of a cost I would be looking at? That'll be hard to find, Christopher, because landing gear retains its value even after the rest of the plane is scrap. (The parts can be reused by other aircraft.) What about landing gear from a 707? a 707 might do the trick- what sort of costs am I looking at? when i'm child ; i wish to have a plane to travel freely ;but now there is an idea seemed to me crazy ;if i buy Used Boeing 747;can i use it as movable office! I have all kind of Boeing 747 used parts that you are looking for. please kindly contact me anytime for more information. Used B747,cheap expect to pay around $100,000 for complete hull that has been stripped of eusable compenents such of engines, landing gear,and cockpit avionics.Did you think this B747 can be back operational again. 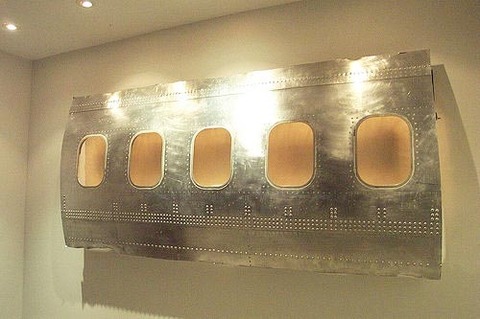 I am looking for a complete set ("ship set") of 747-400 Zone A sidewalls. Any ideas where I can find some? Hi,I would like to know where i can get a 747 body with the seats...just the hull, no wings. I will buy the cockpit and gut it out for FSX. 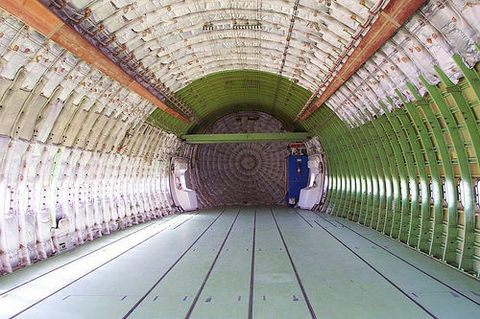 And how would your stripped down 747 be delivered? How much would the whole body (stripped out) of a 747 cost (not including landing gear). also how much would it cost to have it dismantled and shipped to England do you think? also are the engines re used? i want to know if i can buy a 747 cockpit to use for my own disghned flight similator and i was wondering how much it is and how hard it is to get. If so, now is the time to talk with your finance people and get all your ducks in a row. i want to buy two of retired B747 aircrafts. pls contact me who want to sell to me. I am very keen to purchase a Boeing 747 shell. Anyone know of anyone for sell.